Smartphones are becoming smaller and smaller while maintaining the same features as that of a more expensive smartphone. Handset manufacturers are realizing the need of launching cheaper smartphones that offer excellent connectivity options and mid-range smartphone specifications. We have listed down 5 top smartphones under Rs 10,000 that will satiate your requirements from relatively cheaper smartphones. 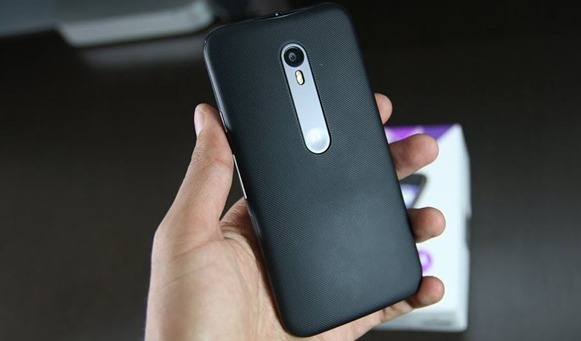 If you’re looking for a brand that has made its mark out there, then Moto G is the phone to look for. About Rs 500 over 10,000, the smartphone is in its third generation, which has time and again proven its quality and value for money proposition. Motorola will not be focusing on cheaper smartphones now since its acquisition by Lenovo, however G3 is very close to its heart and be sure to receive software updates timely. If you’re looking for a detailed review, head out to our post in 2015. Exchange offers can make the phone cheaper, but you can buy it for Rs 10,499 from here. From a not so well known manufacturer, Coolpad has come a long way to become a hot selling device in its category. It is a large phone, or as some like to call it, a phablet which offers everything that a high-end smartphone can, with a much cheaper price tag. The smartphone offers great experience on its large display, runs almost a day on its humongous battery and offers all the bells and whistles of an Android phone. There is also a fingerprint scanner in the device, which is usually not offered in phones at this price. 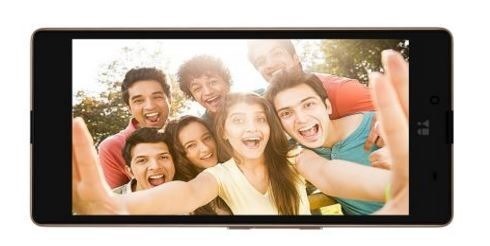 It has received rave reviews on Amazon India and continues to impress critics because of nearly zero lag and the large vivid display to enjoy movies and videos. Coolpad Note 3 can be purchased on Amazon from here. 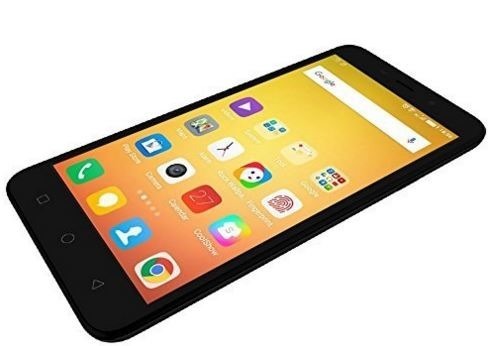 Homegrown manufacturer Micromax unveiled its subsidiary YU Televentures, starting with Yureka, a brilliant smartphone at a very affordable price. Soon Yu Televentures started producing more cheaper smartphones that gave competition to those in the range of Rs 15,000 to Rs 25,000. YU Yuphoria is a similar example, that offers near stock Android experience with excellent internals and great looking externals. While there have to be certain obvious compromises, the smartphone does not disappoint and continues to be a favourite amongst the youth. Running on Cyanogen OS, the developers keep sending over-the-air updates to the phone regularly, which is one of the strongest points of Yu smartphones. The phone comes with the usual connectivity options like Bluetooth 4.0, WiFi and GPS. The smartphone can be purchased from here. With Samsung, you can never go wrong with quality. Samsung is a well known Korean manufacturer of smartphones and have been making some great flagships like the S and the Note series. However, Samsung has recently started paying attention to the sub-Rs 10,000 category and has launched some exciting phones that come with some unique features. 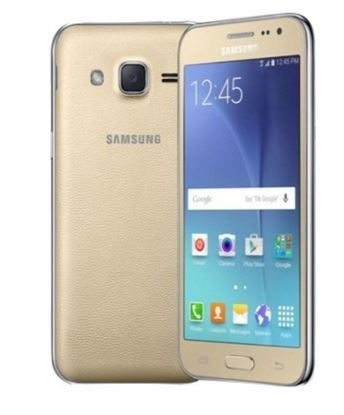 Galaxy J2 boasts of a Super AMOLED display, which none of the phones in this category can do. There is chrome finishing on the edges, which makes it look premium like its older siblings. Thanks to Samsung’s vast service centre network, getting accessories and phone services is not a hassle, unlike other handset makers. The only issues customers face are untimely updates to the phone and plasticky feel the phone gives, which are not anything one can’t live without. The phone is available on Amazon along with a few offers. When you think of a smartphone, Panasonic is not the first company that comes to your mind, but Panasonic has proved that it is not just any handset maker. The P55 boasts of some top of the line specifications at just around Rs 7,000. Although an outdated phone now, it still surprises a lot of critics due to its build quality and value for money it offers. It reeks of quality and looks like a premium smartphone. It comes with a universal remote in-built which works with almost all devices. The only letdown is the UI over and above stock Android that Panasonic has put in. It is not very appealing to most, but works like a charm. It comes with flash for both the cameras, so your photos will not be disappointing in the dark. Panasonic P55 can be purchased from here. Note: Generally these kind of lists are subjective – Some people will agree with our list, and some will not. If you think there is a smartphone that should have been part of this list, do let us know in comments. 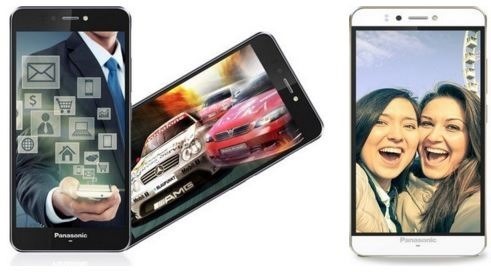 YU ACE Packs A Punch: 5 Reasons To Buy This Budget Smartphone!